Whether it’s a memoir, self-help book, or family history, you’ve got something you’re dying to write. But every time you sit down to write it, you realize your idea may be great, but your writing skills just aren’t what you want them to be. Or maybe you simply don’t have the time to invest in your great idea, but you really, really want it done! No matter your ghostwriting need, SNS is here to help. It’s your idea, and your baby—we won’t try to change that. You need someone to write in your voice to keep the project your own—we can do that. You’re on a deadline and need someone to help now—we can be there for you. You need a confidentiality clause (and who doesn’t? )—we won’t tell a soul. You need a subject matter expert—yep. We can even study up on your field and get your project done with the necessary expertise. In short, SNS is here for you. 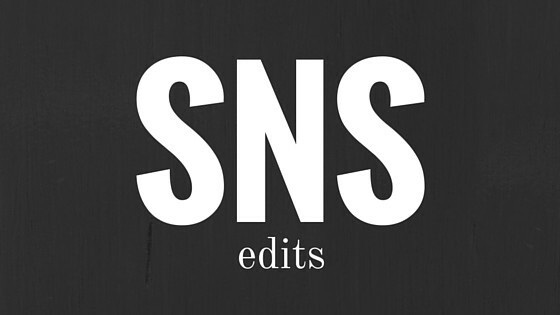 Send your phenomenal idea and desired specs to snsedits@gmail.com and we’ll work up a quote for you.